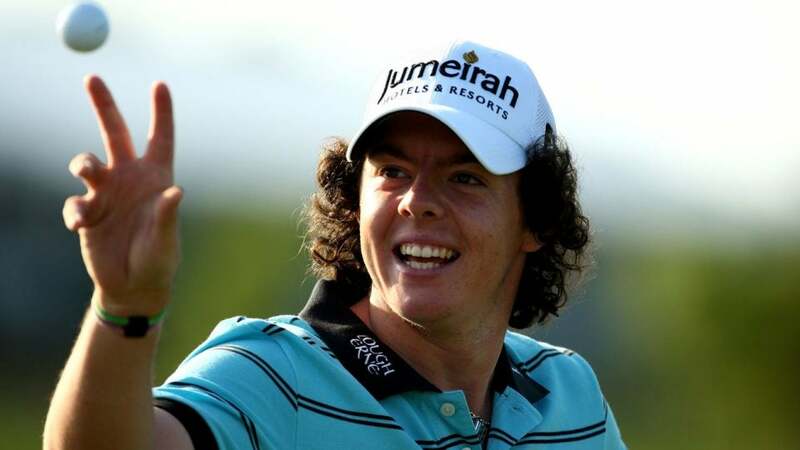 Rory McIlroy pictured during the 2009 Players Championship. Rory McIlroy’s whirlwind Sunday at the Players Championship ended in a triumphant victory. While soaking in the glory, Rory revealed a story about another kind of soaking: drinking underage during his first Players Championship appearance. McIlroy let slip the news of his youthful recklessness during his winner’s press conference Sunday at TPC Sawgrass. Rory’s referring to his first Players start in 2009, when he was a 19-year-old wunderkind that people were already calling “the next Tiger Woods.” Jacksonville Beach (or Jax Beach) is one town north of Ponte Vedra Beach, Fla., the home of TPC Sawgrass and the Players. Jax Beach has a popular nightlife scene, like many towns in the area. Of course, the official drinking age in Florida is the same as it is in the rest of the United States: 21 years old. That means Rors was indeed two years too young to be drinking away his sorrows from a missed cut in 2009. However, he’s far from the first person to flout the underage drinking laws in the U.S. Furthermore, Rory was a resident of Northern Ireland at the time, where the legal drinking age was 18 (and 16 for beer and wine with adult supervision): more reason to give the four-time major champion a break. Ten years later, Rory can’t go into bars without being recognized anymore, one of the many changes that have come along with his accomplishments on the course. He didn’t have to use a fake ID to celebrate two years later when he was crowned U.S. Open champion at the age of, you guessed it, 21. According to Rory, it all amounts to another learning experience, one of the many that have led him to where he is today.